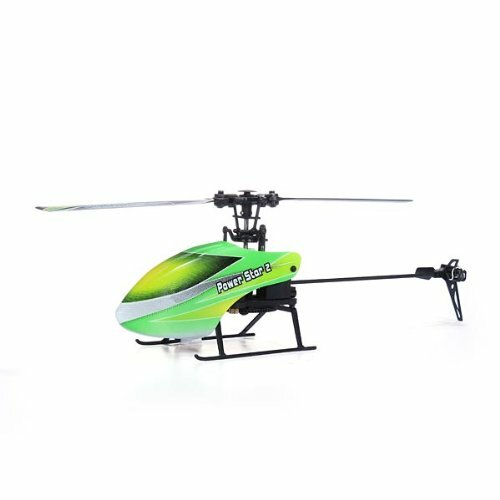 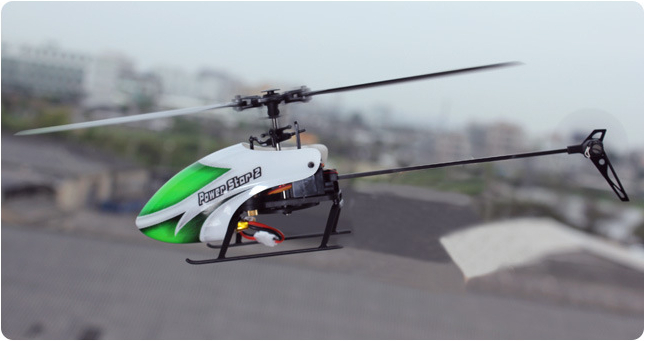 This is a Power Star 2 RC Helicopter RTF 2.4G. 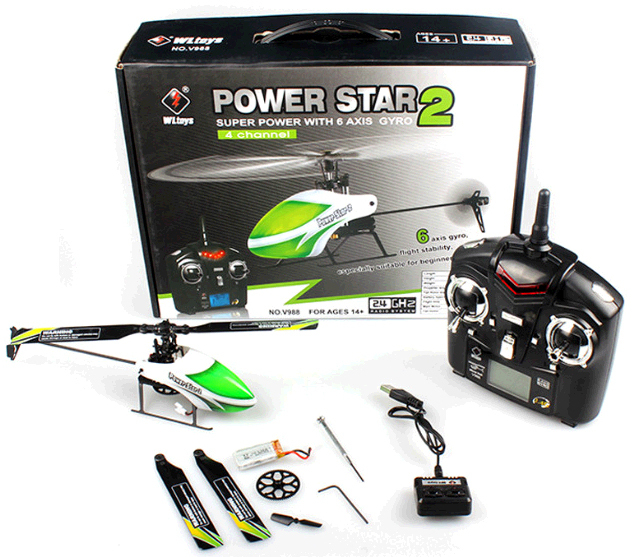 Transmitter has D/R switch, Throttle Hold switch, large LCD, low voltage warning. 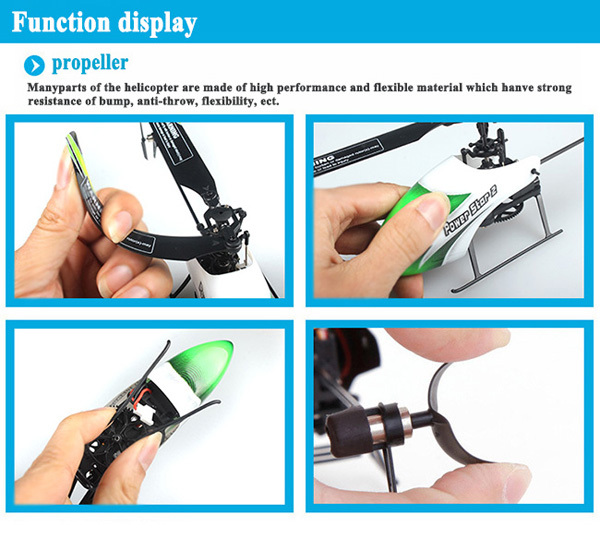 Hovering midpoint setting allows setting of the hovering point.